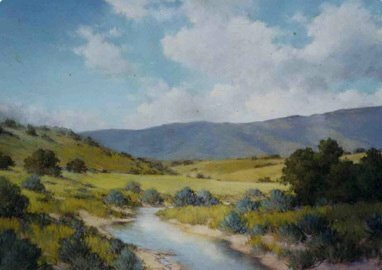 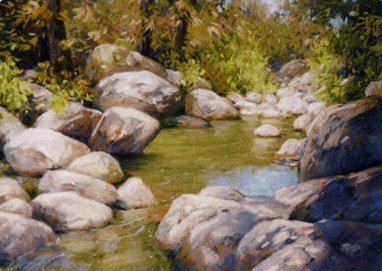 Bert Collins’ paintings are realistic landscapes, seascapes and still lifes. 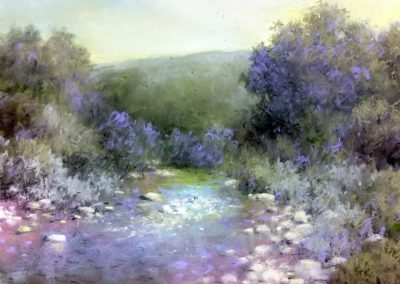 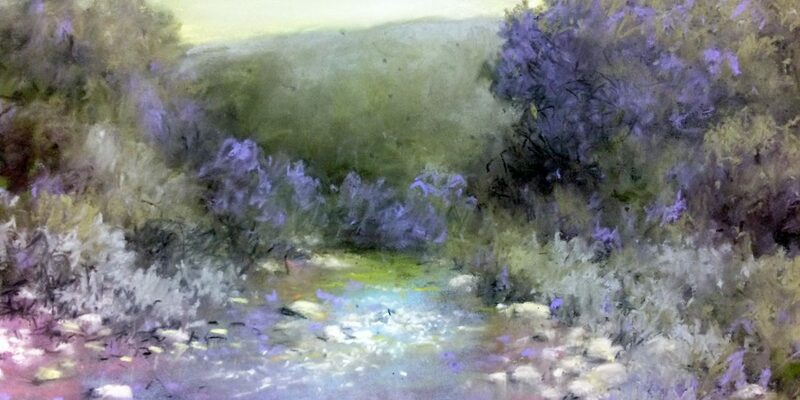 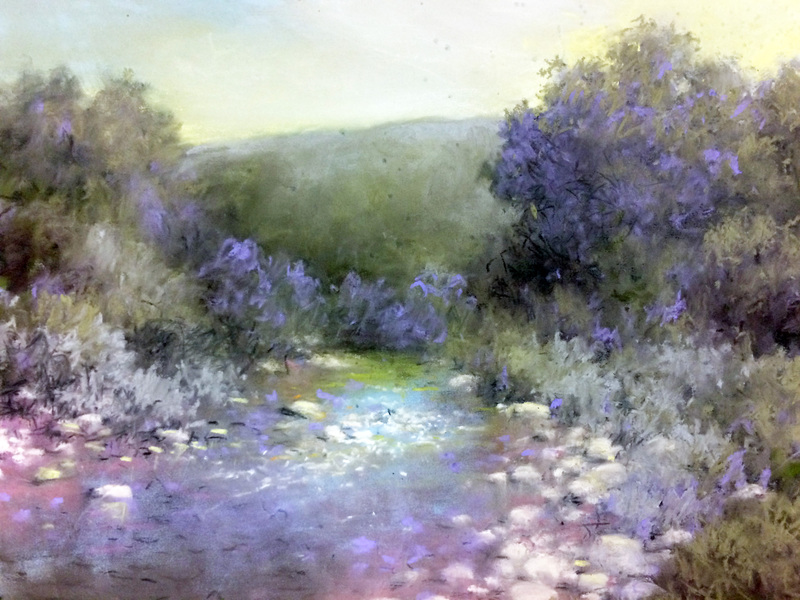 She paints in acrylic and soft pastels on sand paper, and emphasizes natural color and detail. 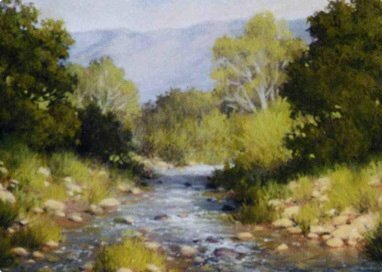 She has had a very successful thirty year career as an artist and teacher. 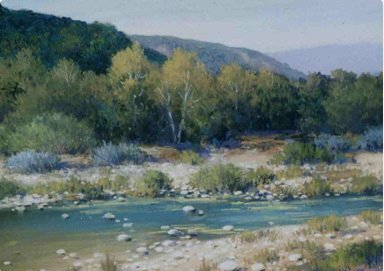 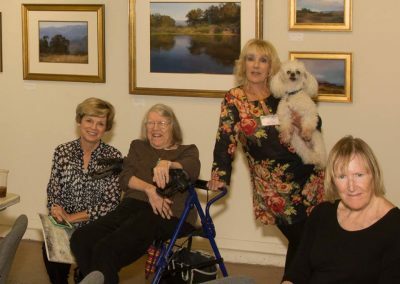 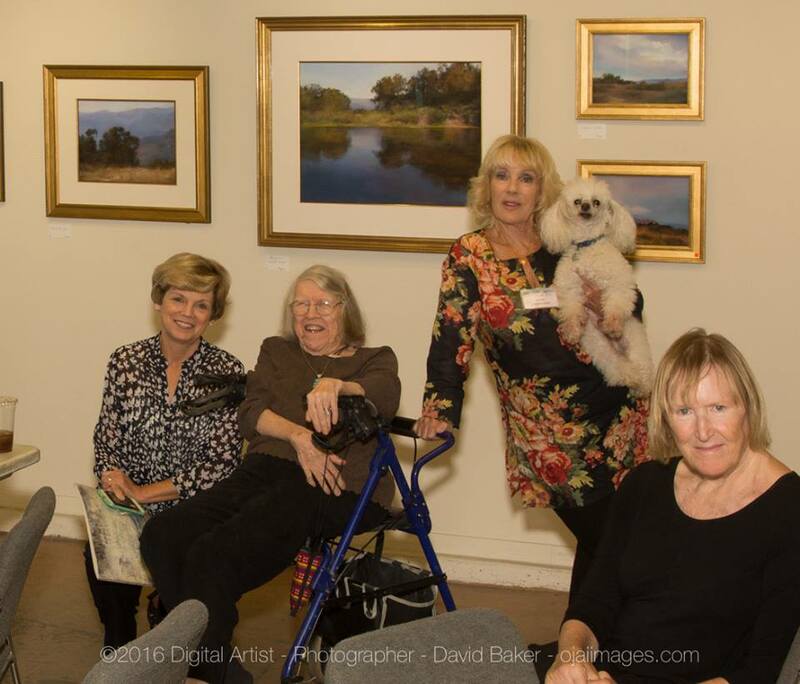 In over two hundred juried competitions she has won many Best of Show and First Place Awards. 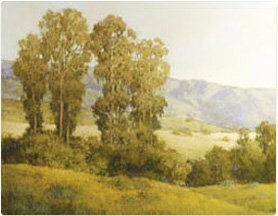 In 1997, she received the Lifetime Achievement in the Arts Award from the City of Ojai.